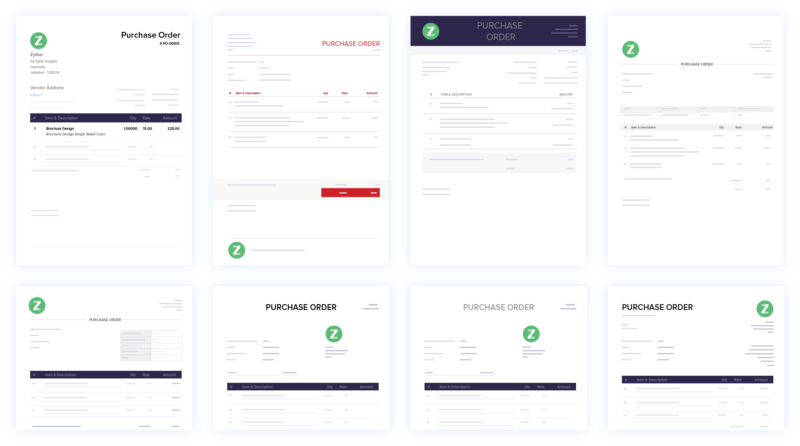 Streamline buying with online purchase orders. 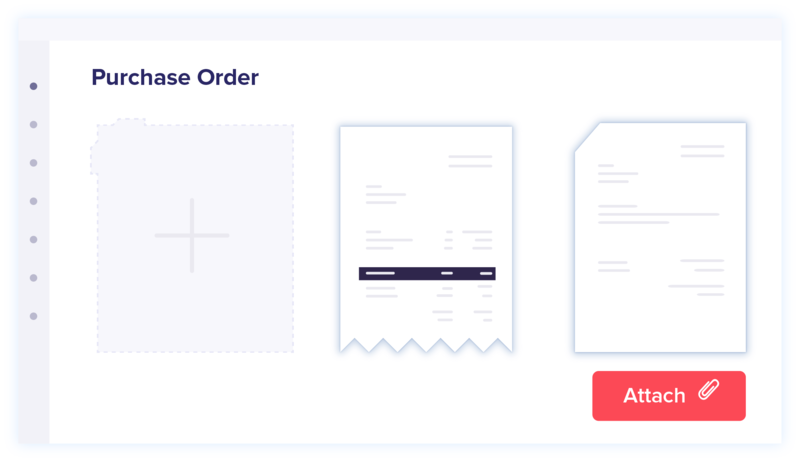 Create purchase orders effortlessly. Zoho Books maintains a complete sale history, and lets you convert purchases into bills with a single click. Avoid potential transaction discrepancies with Zoho Books. Our purchase orders track any items ordered, as well as the agreed-upon price with the vendor. 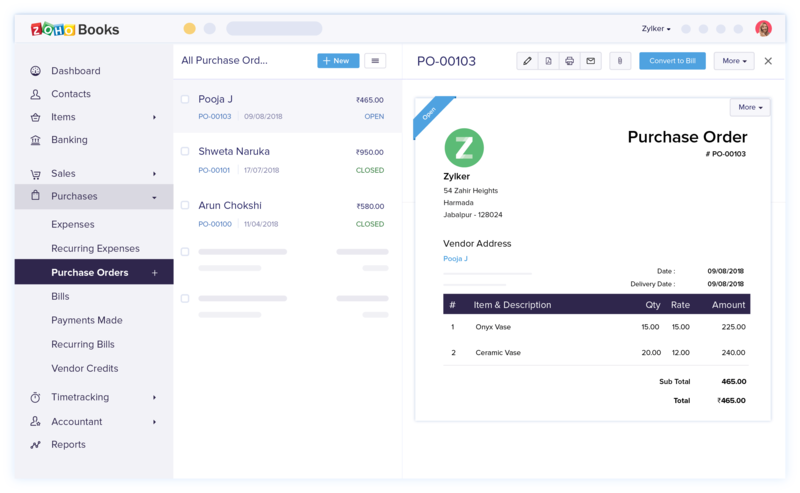 When you're dealing with a vendor, you can instantly convert the purchase orders into invoices. 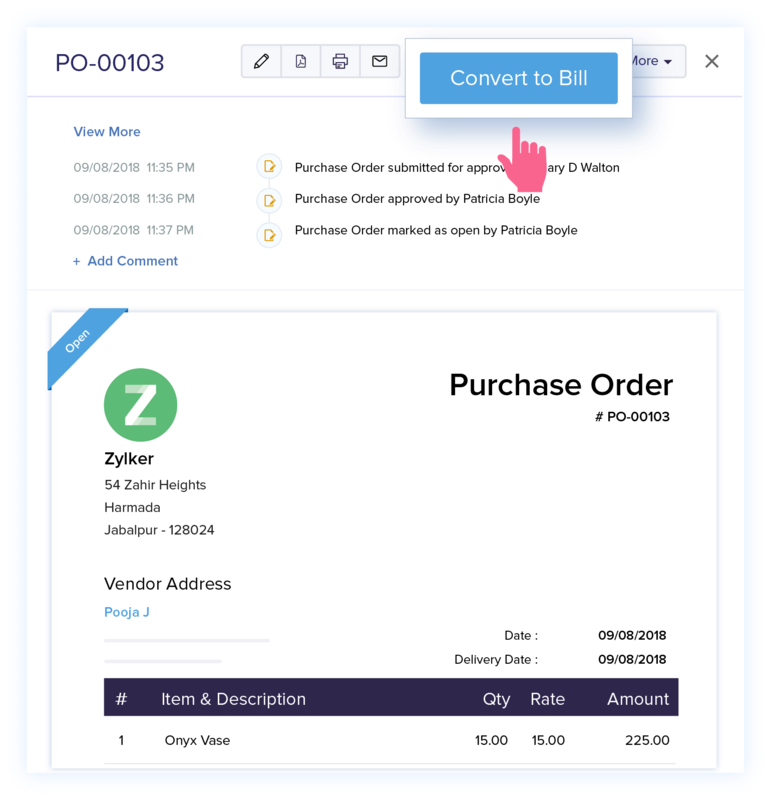 Attach receipts, bills, or other files associated with purchase orders to your invoice. 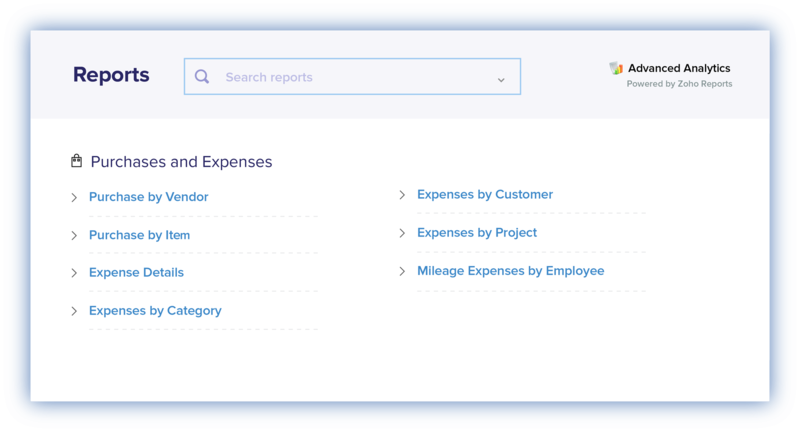 Identify your top vendors and most frequently purchased products with real-time reports on your transactional history. Create customized purchase orders with your company logo. Change the background color, add a background image, select the font, and more. 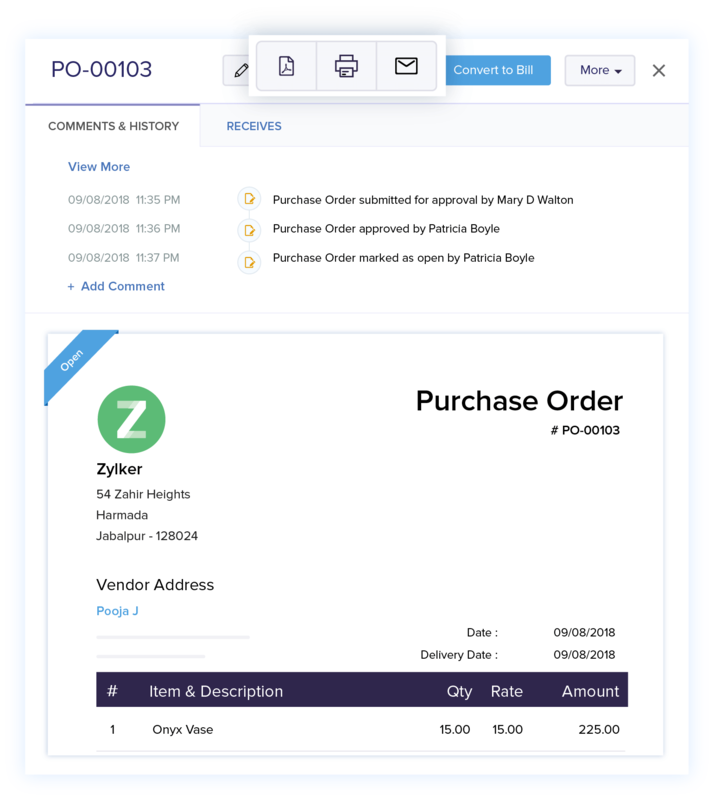 Print, clone or share purchase orders over email to collaborate and get things done faster. Try Purchase orders with Zoho Books.